Resonline is an online accommodation channel management system. 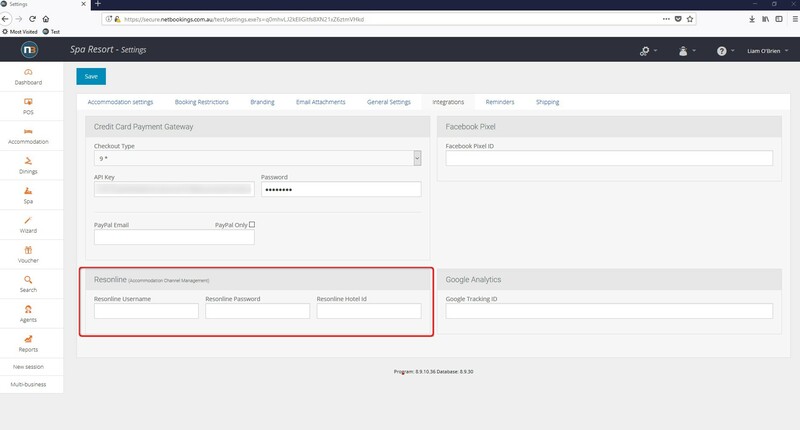 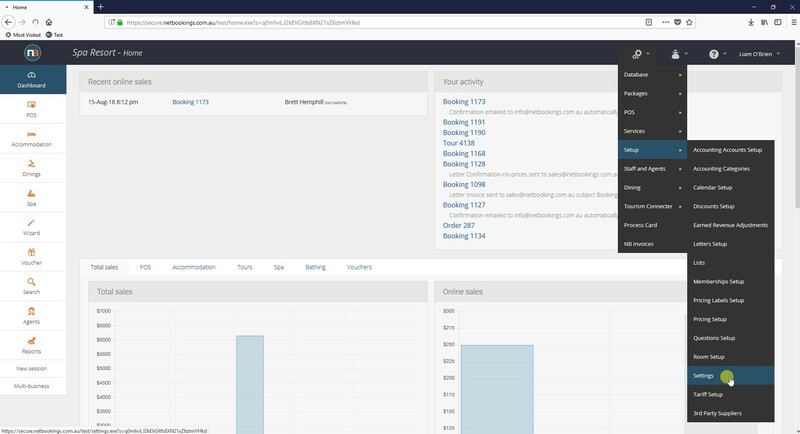 Netbookings provides integration with Resonline. For more information about Resonline, click here.